Works great as both a transmitting or receiving antenna. Compatible with other styles of 5.8GHz antennas. Lumenier is a high-end designer and manufacturer of top quality racing drone products – airframes, motors, batteries, propellers, electronics, antennas, accessories, and more. The company operates from its main headquarters in Sarasota, Florida with wholly owned manufacturing facilities in the U.S. and China. Leveraging their expert engineers in aeronautics, mechanical and electrical design, Lumenier has become known globally for its innovation and quality. For more info please visit http://www.lumenier.com or call 941-444-0021. DRL is the premier drone racing circuit for elite FPV pilots around the world. A technology, sports and media company, DRL combines world-class media and proprietary technology to create thrilling drone racing content with mass appeal. In 2017 DRL is hosting a global series of six races, the Allianz World Championship, to be broadcast on ESPN, Sky Sports, Prosieben and other leading broadcast channels around the world. Founded by Nicholas Horbaczewski in 2015, DRL is a privately held company headquartered in NYC. 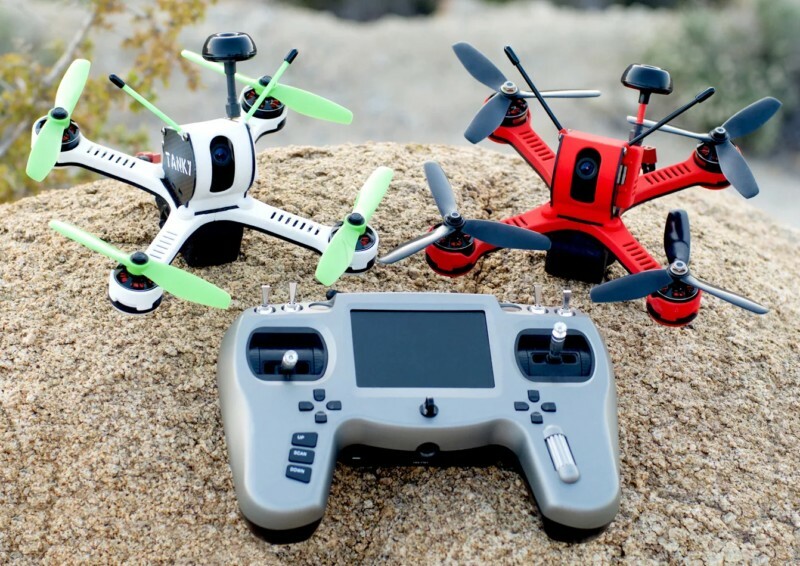 Los Angeles, CA — October 25, 2016 — Tanky Drone, a start-up drone design company in Southern California today introduced Tanky, a first person view (FPV) racing drone — at just 460 grams all-up-weight, Tanky features a remotely tiltable camera for ease of landing, tough-as-nails impact-resistant injection molded plastics, sleek aesthetics, and an aerodynamic design. Tanky delivers incredible performance. It can reach speeds upwards of 100 mph with 2305 motors and 1.0Ah 4S battery, a combination that delivers an amazing power-to-weight ratio. With its streamlined aerodynamic shape and obstruction free thrust column, Tanky performs on par with any custom made competition-bred craft. 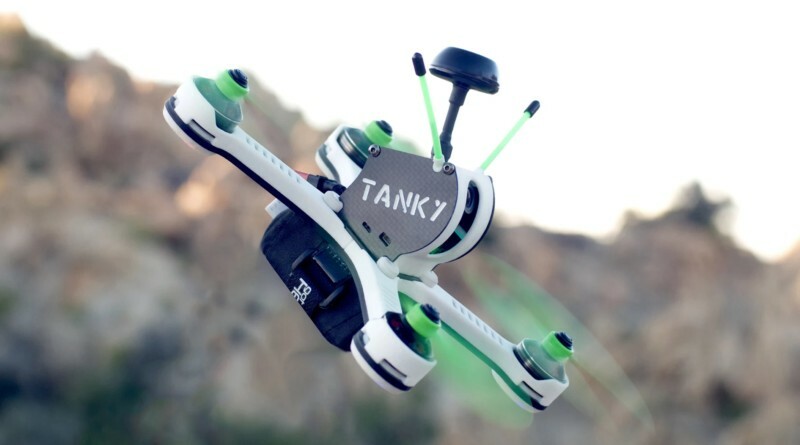 “Tanky is a new generation of ready-to-race fpv drones. It’s not a toy. It’s a true speed machine, just like a sports motorcycle or a Formula 1 racecar. We optimized it for speed, minimized the weight, without compromising on design,” said lead designer, Bogdan Ryabyshchuk. “One of the problems with drone racing today is the limited selection of ready-to-race crafts. This means that if you want to get into the hobby and sport of drone racing you need to build it yourself. This process usually takes a few weeks, rewards the naturally mechanically inclined, and does not guarantee a fast craft. After building your craft, you also run into another problem—learning to pilot it. So what do you do if you don’t have time to build a fast racing drone, but want to get into the sport? We decided to eliminate this barrier.